> What are the Basics of Hydrocarbons? 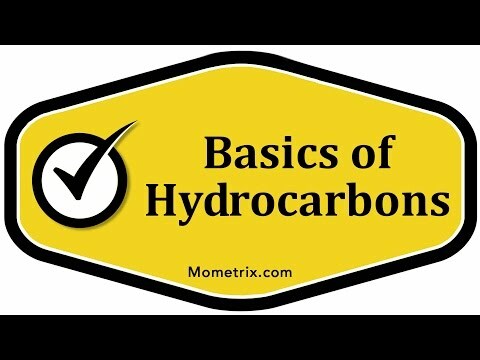 What are the Basics of Hydrocarbons? Hydrocarbons are only made up of carbon and hydrogen atoms. And carbon forms sigma and pi bonds. 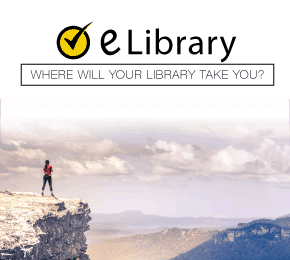 Now, there are three different types of hydrocarbons, and those are alkanes, alkenes, and alkynes. So, starting with alkanes, these are made up of saturated hydrocarbons or chains with all sp3 hybridization, meaning they have single bonds, are saturated and connected with one sigma bond. So we know alkanes are saturated and are connected with one sigma bond. And then we come to alkenes which are chains with spt hybridization, meaning they have double bonds, and they’re unsaturated with one sigma and one pi bond. Or they can be composed of unsaturated hydrocarbons with even one double bond, but without triple bonds. So we know alkenes, unlike alkanes, are unsaturated. And in addition to being connected by one sigma bond, they are also connected with one pi bond. Now, finally, we come to alkynes, which are composed of unsaturated hydrocarbons, with even one triple bond or chains with sp hybridization, which means they have triple bonds, are unsaturated, are connected by one sigma and two pi bonds. So alkynes, like alkenes, are unsaturated, and they’re connected with one sigma bond. But unlike alkenes, they’re also connected with two pi bonds. So that’s a look at the three different types of hydrocarbons. Now the prefixes and suffixes of hydrocarbons are standardized by the IUPAC, which is the International Union of Pure and Applied Chemistry.